Image 6478243: Watercolor vector background. 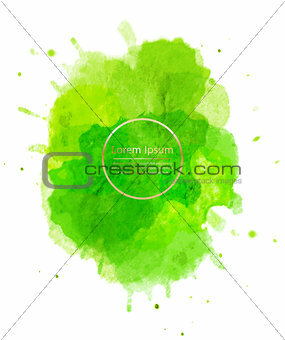 Image Description: Watercolor vector background. Hand drawing with colored spots and blotches.